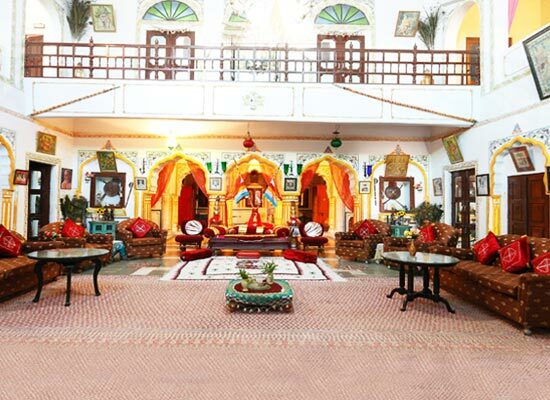 "Castle Pachar intends to make you travel back in time to experience the grandeur and opulence of the regal kings and queens of Rajasthan. 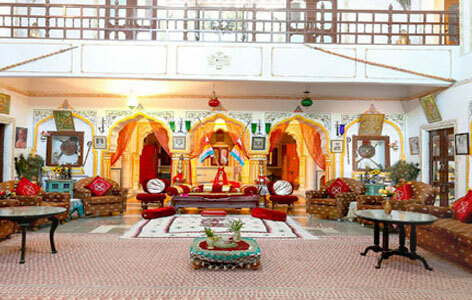 Revel in the very best of royal splendor and comfort during your stay in this magnificent heritage hotel in Rajasthan. The castle was rewarded to the Surya Dynasty in 1702. It went through quite a few modifications in the years to follow. Over 300 years old, the castle still retains its original charm and became a heritage hotel in 1994. The 16 rooms and suite offer the best of comfort and luxury to the guests. 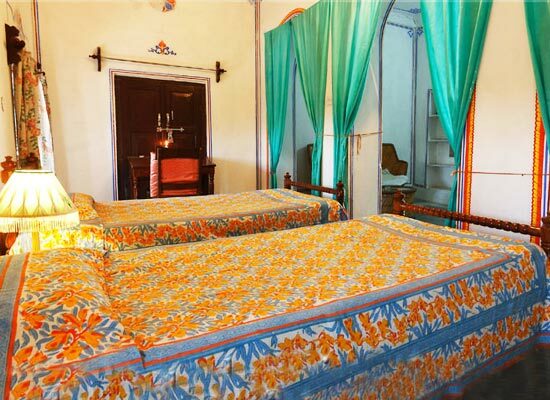 These are categorized as Deluxe Rooms, Suites and Royal Suites. All rooms boast of an individual décor. Some have pillars while others are adorned with jharokhas, i.e. balconies. The restaurant Deewan - E - Khas tempts your taste buds at the Castle Pachar Heritage Hotel. 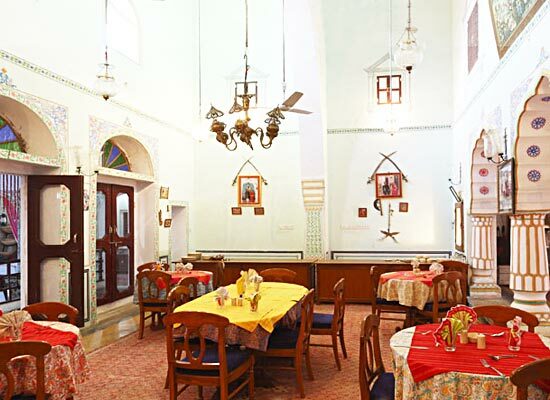 Served in this dining hall is authentic Rajasthani Cuisine without an overdose of spices and oils to suit every kind of guest. Breakfast is also served here and is more or less continental. 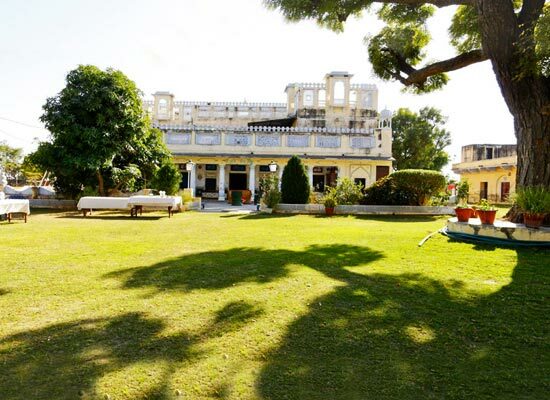 Shekhawati is a semi arid region in Rajasthan and is composed of many towns and cities. It is primarily famous for its splendid and regal palaces, forts, frescoes and havelis.